Esther Anthony is a dynamic worshipper, a song writer. She dishes out both worship and inspirational songs. Her previously released single “Most High God” has been a blessing to lives across the country. 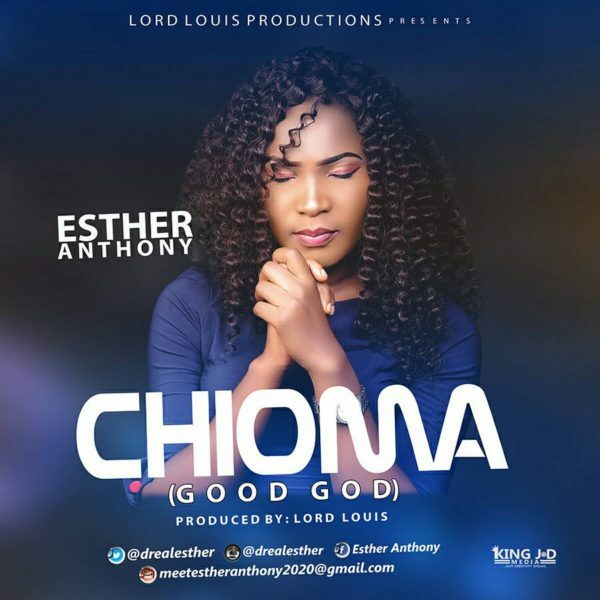 “Chioma” is a song expressing the goodness of God. The lyrics are exceptional and expressively written for the body Christ. Her album drops soonest online on all media outlets and market.